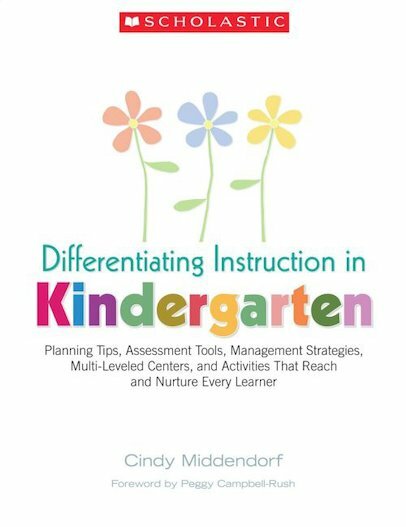 Master kindergarten teacher Cindy Middendorf shares her tried-and-tested strategies for helping all your young learners to thrive in a nurturing environment. Packed with research-based tips, model lessons and practical examples, this book shows you how to engage children with a range of abilities and learning styles. It also includes expert advice on how to establish an effective classroom management system that supports differentiated learning.